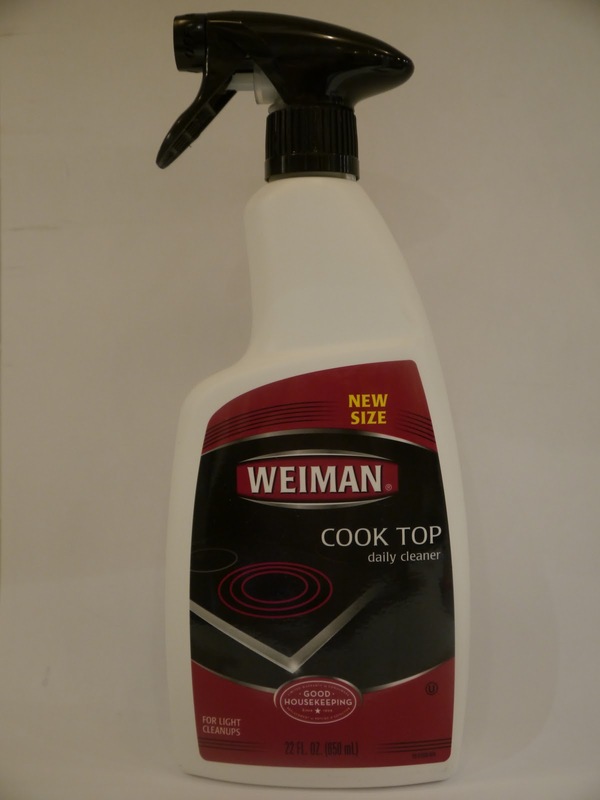 When one of my friends visited, she mentioned how much she likes Weiman Cook Top Daily Cleaner for her induction range. Because she likes it so much, I gave it a try and am very happy with the results. After using the cook top, I simply spray on the cleaner and wipe it off with a paper towel. For stubborn spots, I first clean the cook top with warm, soapy water and a non-abrasive sponge, dry it off and then apply and wipe off the Weiman cleaner. Both methods lead to a induction range that is grease-free and devoid of those annoying streaks! I was hesitant to post this blog because people have very strong feelings about current politics. After giving it a lot of thought, I realized visiting a presidential library is more of a historical, rather than political, event. 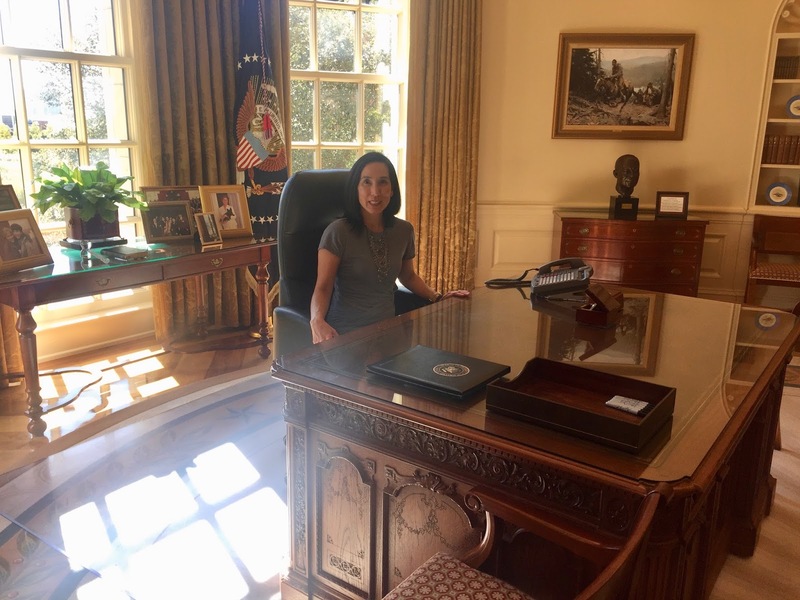 In another post, I’ve written about visiting the John F. Kennedy Library and Museum (click here to view that post) but it was a very different experience visiting the Bush Presidential Library and Museum because I was alive and old enough to remember the events during Bush’s presidency. This library/museum is a modern museum-by that I mean it’s filled with mixed media, including interactive and video displays. It’s also home to a very touching 9/11 memorial and a scale model of the oval office. The Decision Points interactive exhibit was my favorite. Visitors could choose an event that occurred, and hear the points and counterpoints for making each decision. I chose the invasion of Iraq, and this exercise made me realize just how much conflicting information he had and what a hard decision it was to make. If you’re interested in history, visiting the George W. Bush Presidential Library and Museum is the outing for you! 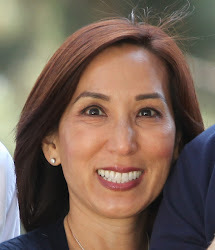 I'm taking the week off blogging and enjoying spending time with my family. 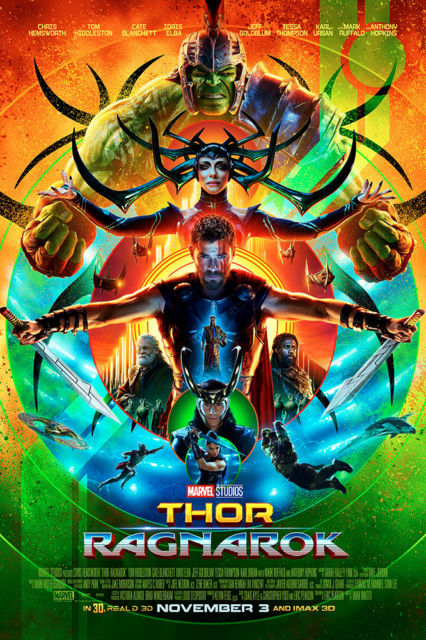 I'll be back with a new post on Monday, November 27. For about two years, I’ve been looking for an animal print faux fur coat. Although it’s one of those piece that returns every fall, I had trouble finding the right combination of print and cut. I was so excited when I found it that I purchased it immediately! Though this coat seems pretty Bohemian and funky, the furry oversized collar can be removed and there’s a standard collar in the same fabric as the rest of the coat underneath. Removing it definitely tames down this outfit! I wanted the coat to be the star of the show, so I paired it with minimal accessories and all black-the jeans, long sleeved tee-shirt and booties let the coat and red clutch shine! Until recently, I wasn’t very good about cleaning my iPad. It seemed like I would clean it, and then one use later, fingerprints were everywhere! I eventually gave up and wiped it every few days. That is, until I discovered the iRoller. 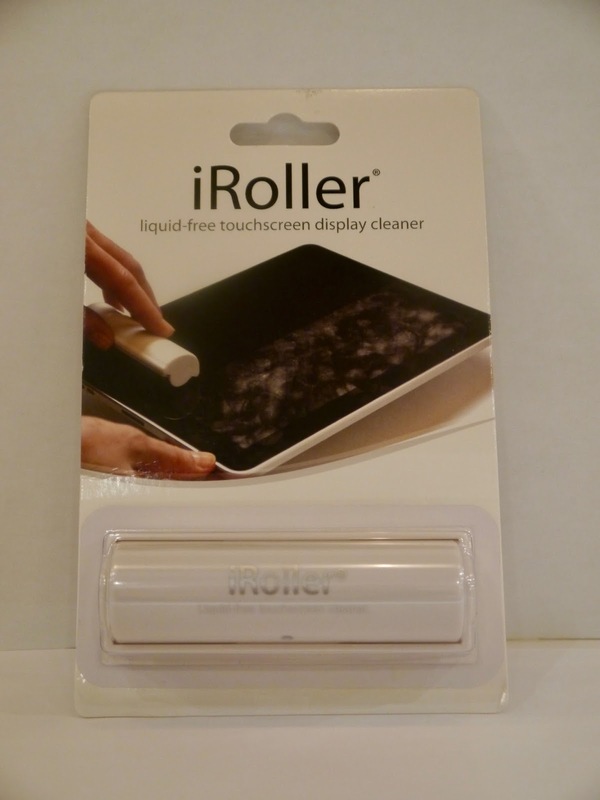 The iRoller is a sticky barrel that is rolled over a glass touch screen and the fingerprints are instantly removed. Even better, it’s reusable and can be cleaned by simply running it under cold water. 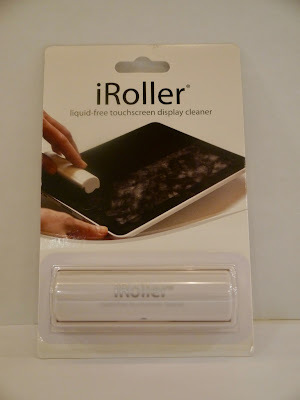 The iRoller is truly a four star find! On a recent trip to Texas, I drove about an hour south of Dallas to visit the Fossil Rim Wildlife Center. What a day! Fossil Rim Wildlife Center is a 1700 acre conservation facility that is home to about 1,000 animals, representing about 50 species. Visiting this center is like going on an African safari, because I saw zebras, giraffes, ostriches, all sorts of hoofed animals and even cheetahs. Instead of driving myself through the park, I opted for the guided tour. Because I went on an ordinary weekday, I was the only guest. My tour guide and I drove the almost 10 mile loop in 2 hours, and she provided all sorts of information and entertained me with animal stories. We fed animals, some of them eating from the palm of my hand, and I was able to see animals up close in their natural habitats. What an unforgettable experience!